Back in May, I happened upon a gorgeous video created by Matt and Julie from Tiger in a Jar. 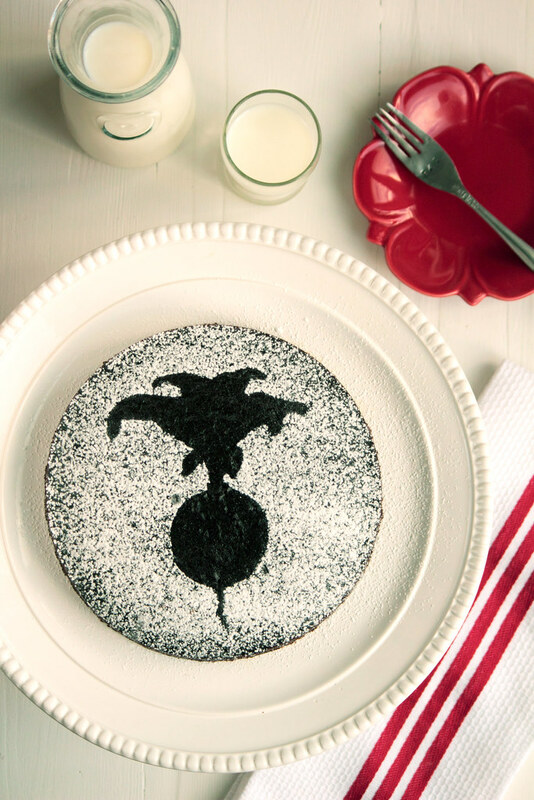 It showcases the making and baking of a chocolate beet cake, but it's so much more than that. 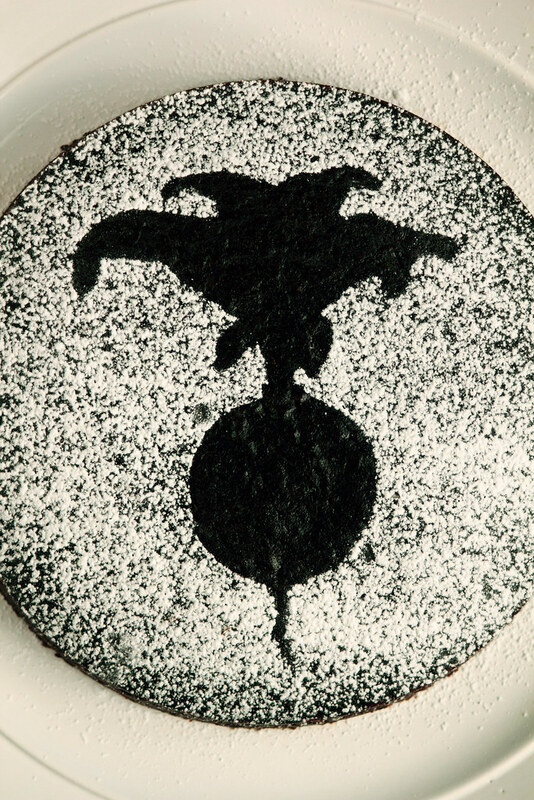 Matt and Julie took the simple process of baking a cake and turned it into art. The colors, the lighting, the food—everything about it was beautiful. Since it first caught my eye, I've watched it many times since. Today, I wanted to share it with you. Though I've never had an affinity for beets, this video made me want to give beets another chance. So this week, when walking through the grocery store, I spotted a bundle and the color was so bright and pink I couldn't resist picking them up. There was never any question what I was going to do with them—chocolate beet cake was destined to be their fate. 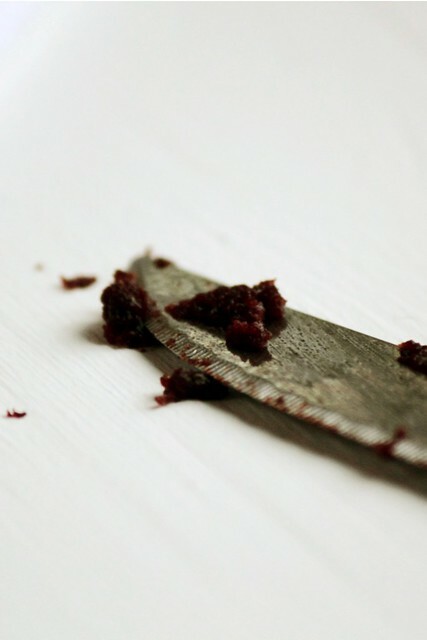 While many of you may cringe at the idea of putting beets into a chocolate cake, hear me out. Often fruit or vegetable purees are added to cakes and breads to add nutrients to baked goods and make them healthier than their non-puree counterparts (think banana or zucchini bread). Plus, the puree flavor is usually masked by other ingredients. 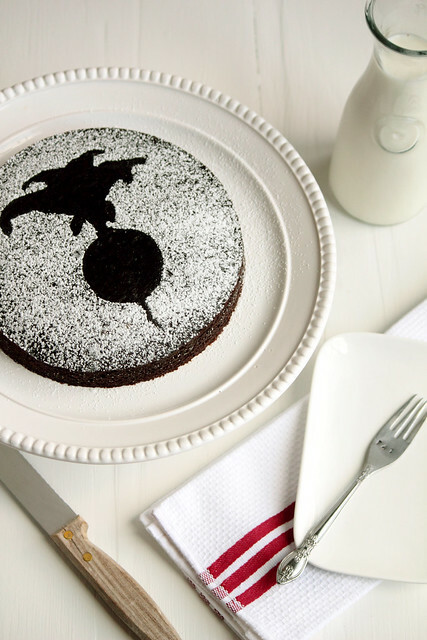 In the case of this chocolate beet cake, the chocolate hides the beet flavor quite well. As a result, these purees lend a very moist, healthier product (to date, I'll argue that this chocolate prune cake is one of the most deliciously moist cakes I've ever eaten). 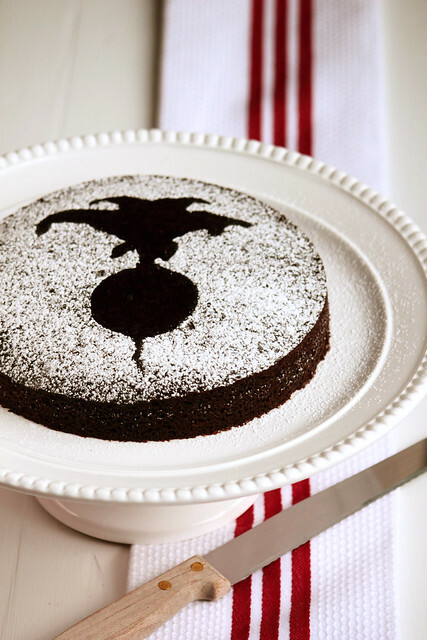 Have I convinced you that beets and chocolate cake aren't so scary together? I hope so. My favorite part of this cake is serving it to others. I love to watch the expressions as they take their first bite, not knowing the secret ingredient. Most people will not notice the beets whatsoever and are shocked when you divulge the secret (but it never stops them from scraping their plates clean!). Others may notice a little extra flavor, but will not be able to put their finger on quite what it is. I ask you, what better way is there to eat a serving of vegetables than in a cake? 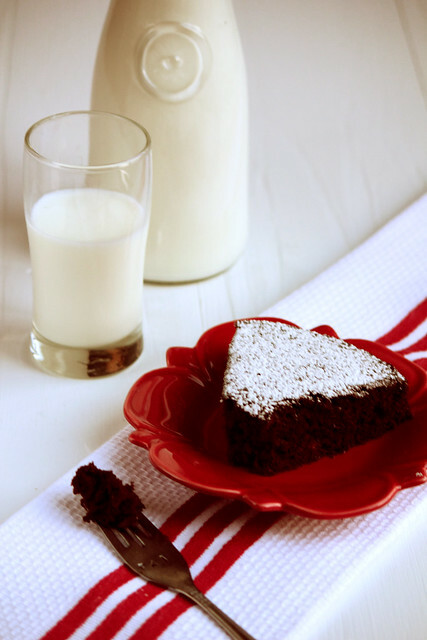 This Chocolate Beet Cake is so moist, it would have you believe that it literally melts in your mouth on contact. It's big on flavor and rich in texture, while the beets add something a little extra to the taste. The cake can stand alone and doesn't need frosting to make it taste better (though I wouldn't fault you if a bit of chocolate frosting found its way on top anyway). 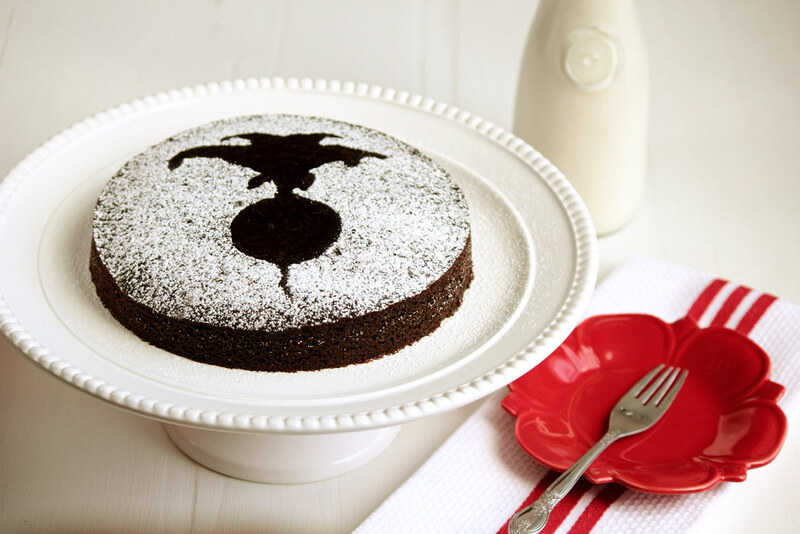 A simple dusting of powdered sugar is enough for this cake.